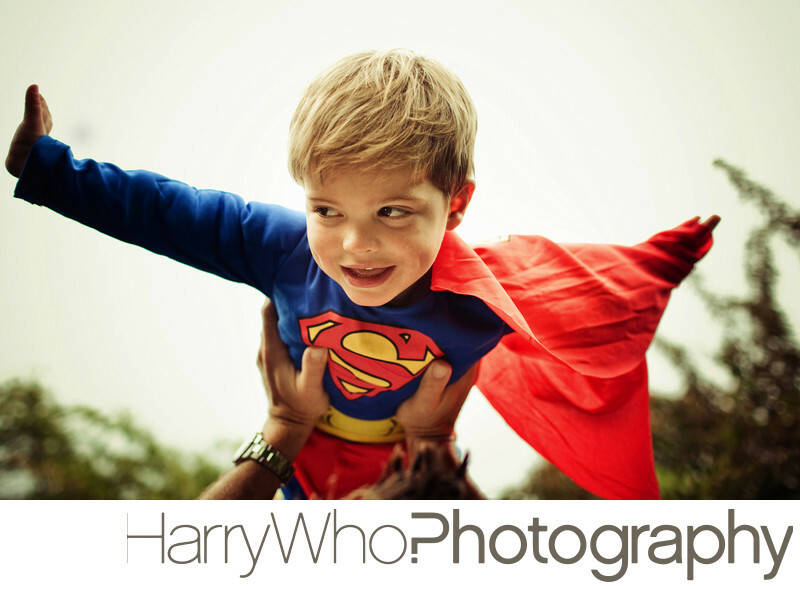 Hello my name is Harry and I am a Famly Photographer in San Jose. As a photographer for the past 11 years, I have photographed many families in San Francisco Bay Area. I aim to produce fun, fresh and intimate family images of your family and to produce wall arts that you can proudly display at your house. My Photo Sessions are always fun, and easy going in nature. It is also my goal to make your family, relax and at ease when you are in front of the camera. For the Family Session, I usually shoot at the outdoor locations around the bay area. My sessions is usually about 55 minutes, or most of the time I will spend more time to make sure that I capture everything. My clients often ask me this question because they felt that sometimes they didn't know what to expect at the Photo Sessions. Well, my photo session is a full photo session which means I will give you directions and suggestions if you need them. I will not pose you in a stiff pose but instead I will ask your family to interact and I will capture great images of your family interact with each other naturally. I love seeing families showing their affections with each other, which sometimes seldom happens.